Oftentimes, one of the biggest questions an injured worker asked themselves prior to reporting an injury to their employer and filing a workers compensation claim with their employer’s insurance company is will my boss or employer discriminate against me for reporting and filing a Workers Compensation claim. This is a major concern for many injured workers who call my office requesting help or advice regarding their work related injury. 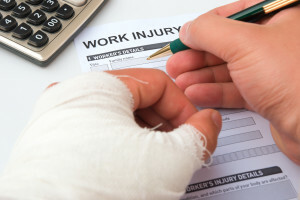 Sometimes the injured employee has not yet reported their injury. In such cases, the main topic of conversation is not whether the injured employee has a claim. 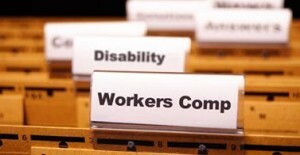 Rather, the issue is whether the injured employee should report their work related injury at all. Usually the injured employee is expressing fear that if they report their injury, their employer or boss will discriminate against them by terminating their employment with the company altogether. In these conversations, a good California Workers Compensation attorney will evaluate the injured worker’s circumstances and give advice based upon the situation as a whole. Some questions the injured worker should ask themselves include: How injured am I? How important is this job to me? What are the probabilities of actual discrimination? Is there other insurance to cover a minor injury? In all events, I encourage the injured worker to make a report and file a claim immediately even if the prospective client never retains my services. Why? Because not reporting an injury and filing a claim could have several adverse effects for the employee in the future. For example, the injury could become much worse and the injured worker may want to assert a claim at a later time. In such an event, failing to report could severely impair the value of the claim. In addition, failing to report an injury, filing a Workers Compensation claim or making known to the employer that the injured worker intends to file a Workers Compensation claim, means the injured person will not be afforded the protection of the discrimination section of the California Labor Code. By reporting an injury and filing a workers compensation claim, the injured workers grants themselves the protection of Labor Code Section 132a regardless of how serious the injury may be. While this protection in no way ensures that the employer will not discriminate against the injured worker, it does deter them from doing so. And, if the injured worker believes the employee will discriminate against them regardless of this protection, the injured workers should ask themselves if it is even worth working for an employer who has such a mentality. When dealing with the questions above, it is important to seek the advice of a Job Related Injury California Workers Compensation Discrimination Claims lawyer who will take the time and has the knowledge to counsel you. Many firms you will call will not take the time necessary to advise you on the proper course of action. It is likely that when you call these lawyers, you will not even speak to an actual attorney or lawyer for several months. Attorney Alexander Napolin in Claremont, California serves Chino, Upland, Rancho Cucamonga, Montclair, Ontario, Fontana and all surrounding areas. 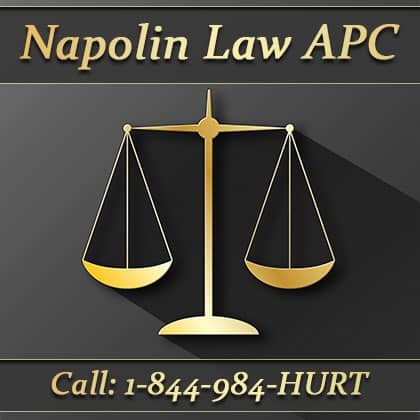 To get in touch with Attorney Alexander Napolin, fill out an evaluation form at www.napolinlaw.com or call 909-325-6032. Napolin Law Firm is conveniently located at 269 W Bonita Avenue, Claremont, California 91711 in downtown Claremont between the 10 and 210 freeway.